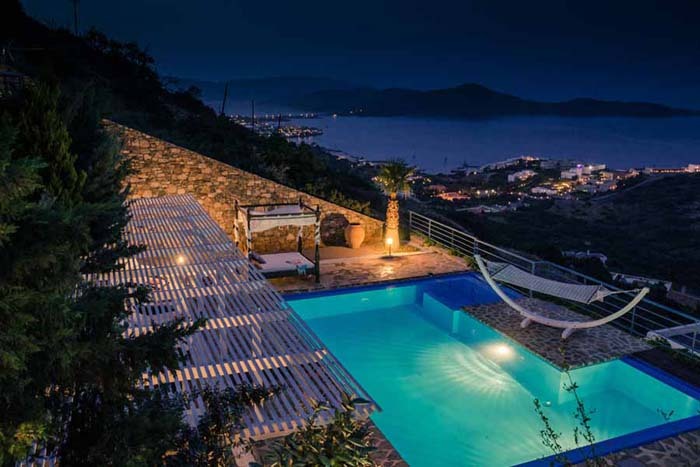 Elounda View is a beautiful, 3 bedroom villa located on a rockly hillsideclose to the cosmopolitan resort of Elounda. 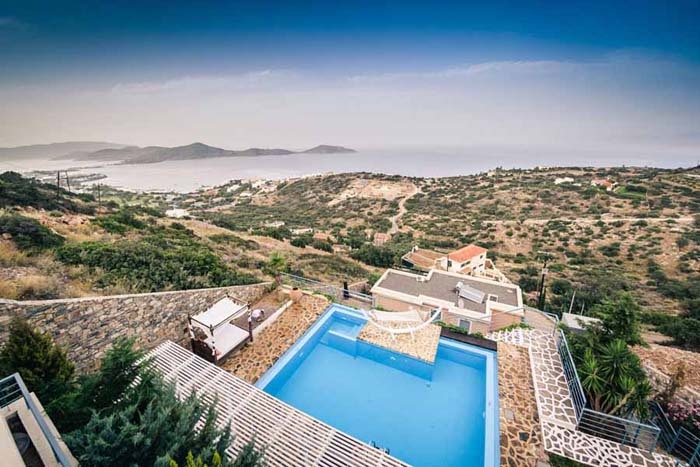 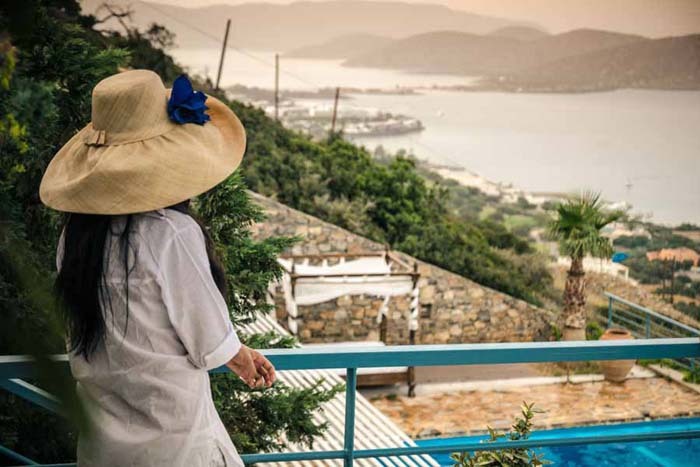 The villa offers all the facilities a guest will need for a comfortable holiday, while its position promise breathtaking views of the Elounda Gulf and the Venetian island of Spinalonga. 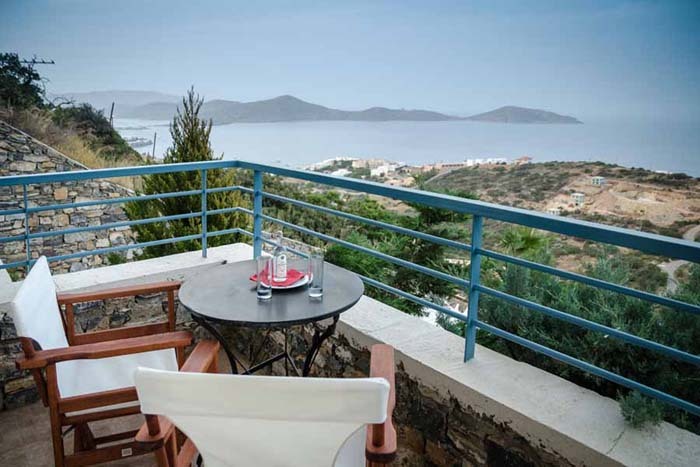 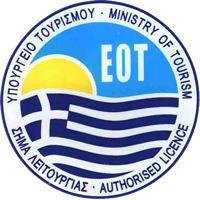 Enjoy the sun and sea in Crete and offer yourself an unforgettable holiday that you will want to relive again! 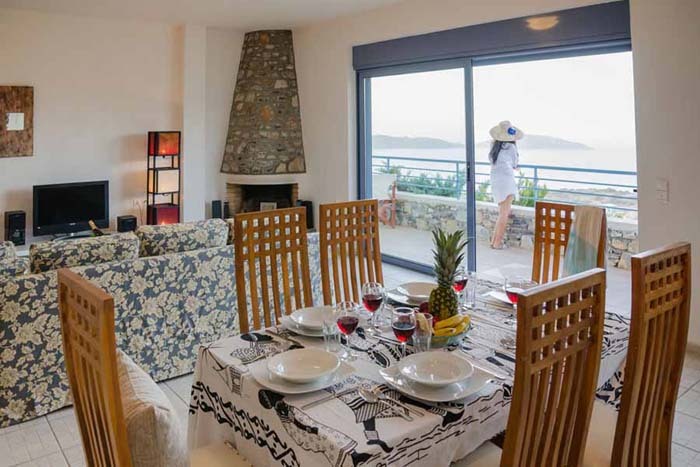 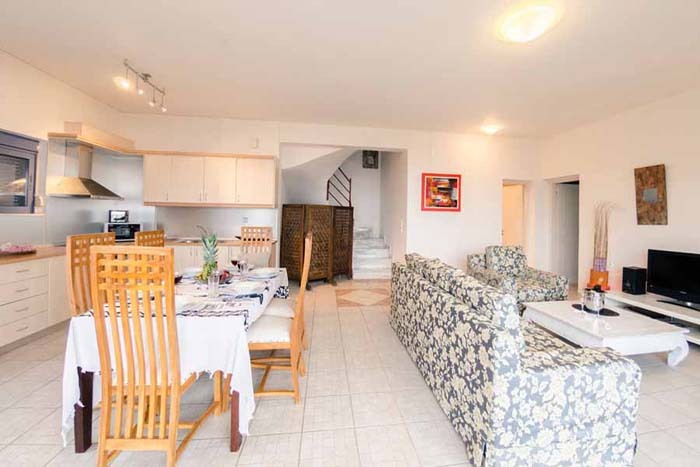 The lower floor has an open plan living area with a modern, well fitted kitchen a comfortably furnished lounge and dining room which has a fireplace, Satellite TV (limited English channels), DVD and CD player. 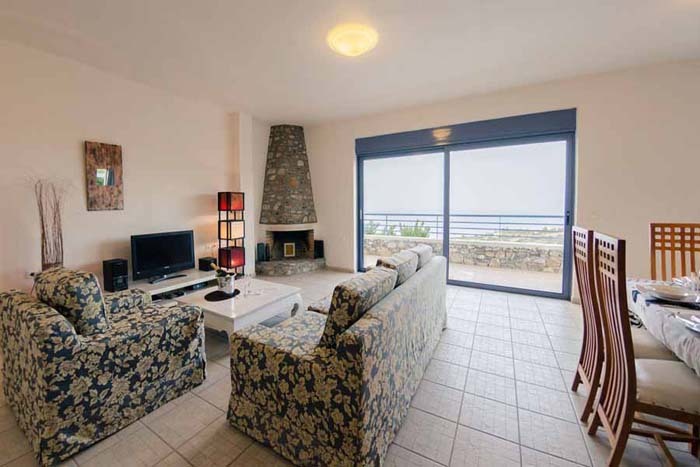 High patio doors stretch almost the width of the room leading out to a big balcony that overlooks the sea. 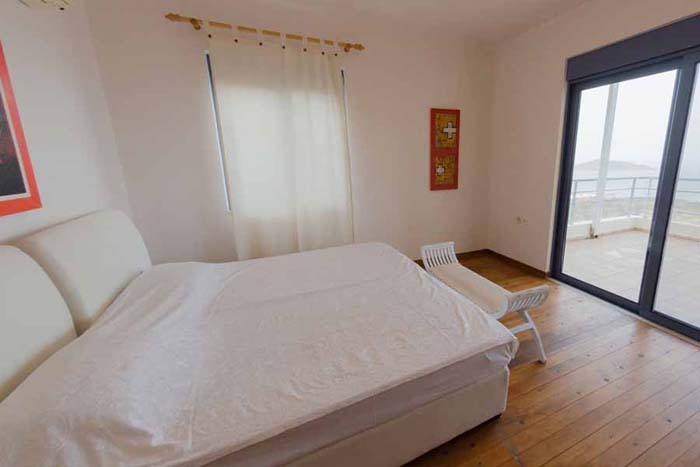 There is also a double bedroom and a full family bathroom. 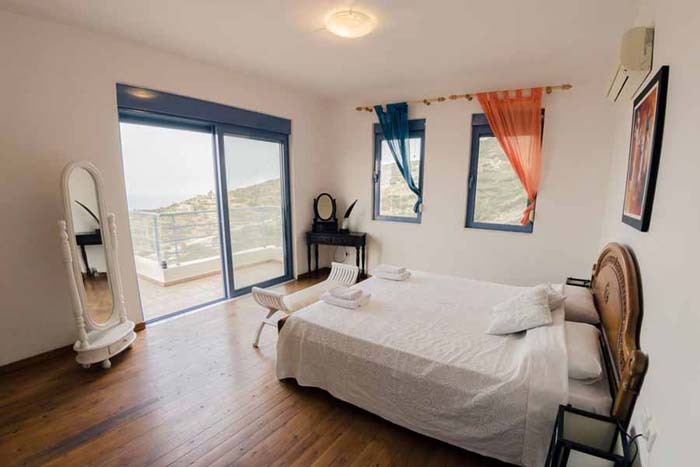 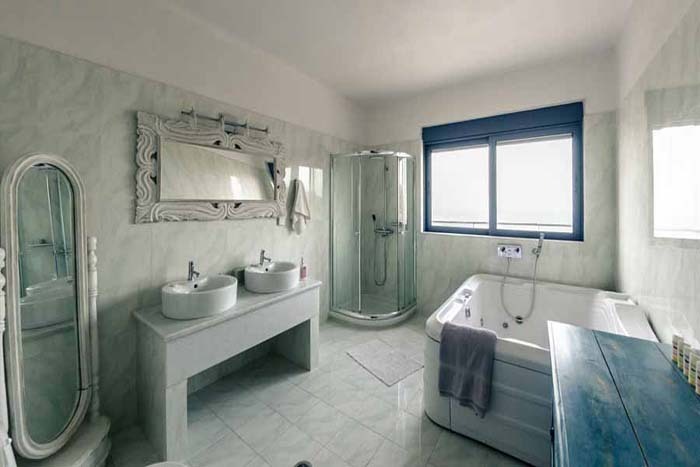 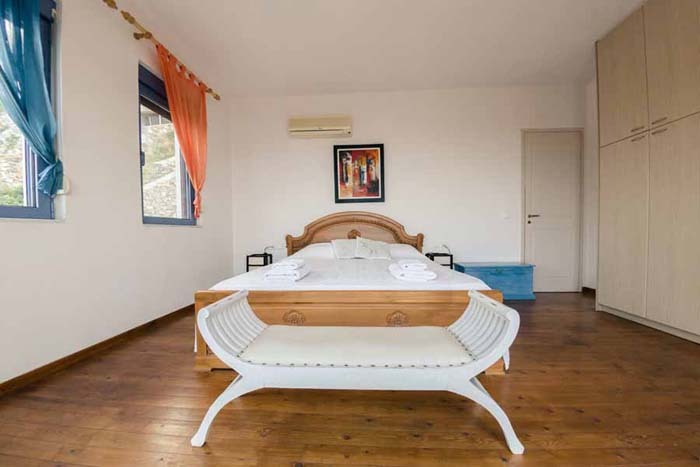 A staircase leads to the first floor where you`ll see one double and one twin bedroom, both with balconies and those wonderful views.These bedrooms share a stunning bathroom with double vanity unit, separate shower cubicle and a large hydro massage bath. 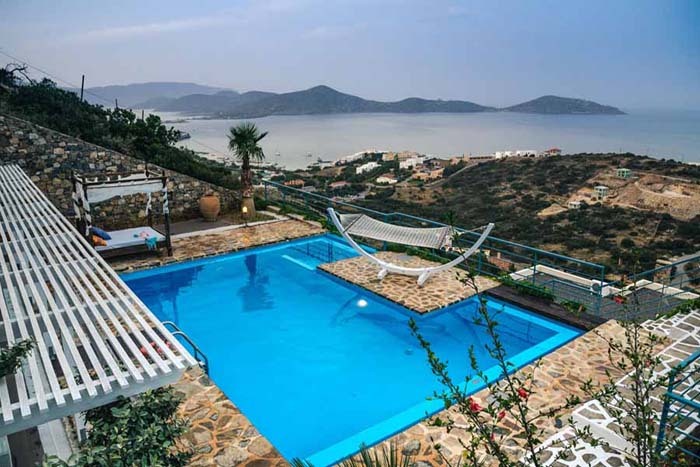 The villa is reached up a short drive to a parking area and then by private elevator to the pool area or by a flight of steps to the same level. 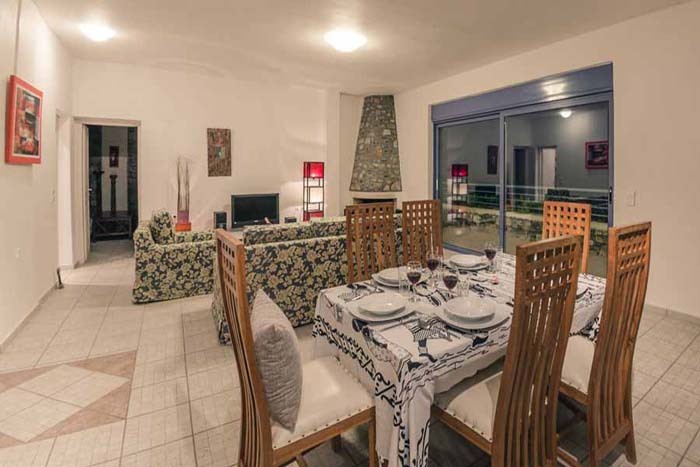 Outside there is a shaded area with a dining table for al-fresco dining. 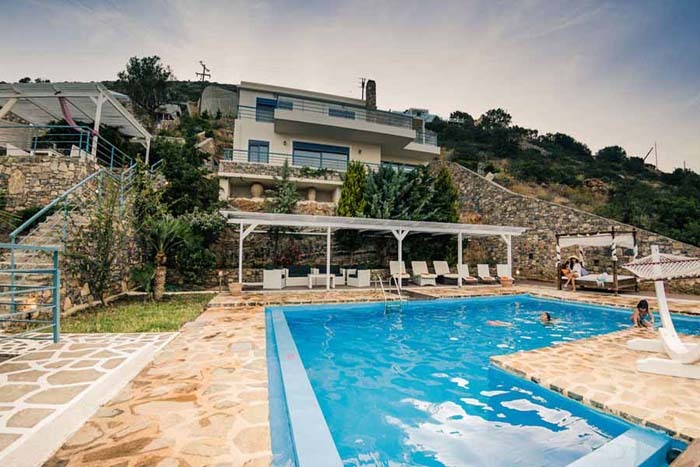 Steps lead down to the pool area and small garden, which has sun loungers, umbrellas and a hammock. 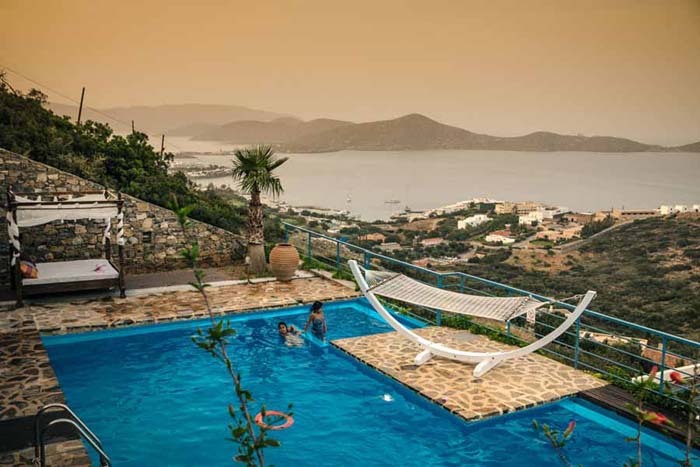 The 9 meter pool, which has a depth of 1.6 meters features a Jacuzzi and is just a perfect place to sip a cool drink and watch the magnificent sunsets over the Elounda Bay.